The new hockey card season is officially here with the launch of 2012-13 O-Pee-Chee Hockey. 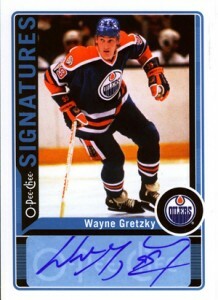 Upper Deck has confirmed the following 2012-13 O-Pee-Chee Hockey autograph short prints. 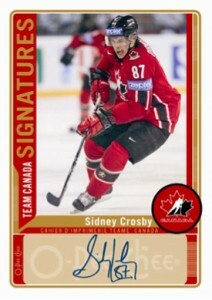 They apply to both the O-Pee-Chee Signatures and O-Pee-Chee Signatures Team Canada.